Linux is no stranger to high value paid apps. But gaming has always been Linux's Achilles heel. Things are slowly changing with the arrival of a number of top-notch games into Linux through Ubuntu Software Center. Software Center may not be an Android Market in terms of quality or quantity yet, but it is definitely on its way. Here are some really interesting statistics laid out by Canonical on app downloads from Ubuntu Software Center. Fun fact: Games rule the show. Though Linux has always been an OS of choice for high-end servers, computer enthusiasts n' all, it has never been an OS of choice for everyday users until the arrival of distros like Ubuntu. Games form a good majority of app downloads in Ubuntu which in itself is a testament to the fact that, normal users are adopting Linux in huge numbers. Following is a list of top apps for Ubuntu with respective Software Center download links. 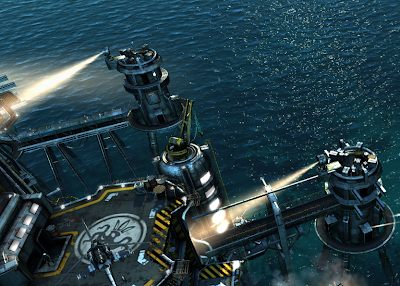 Apart from all that, we have compiled a list of top paid games for Linux ourselves. You might want to check it out too. Source for the post: Ubuntu app developer blog.